So, you’ve been riding for a while now and thinking of upping your game. Maybe you have a weight loss goal, charity ride, or my favorite, a Farm to Fork Fondo in mind. Up to this point you may have been riding (and training) based on perceived exertion or heart rate, but you’ve heard about power meters and are curious as to how they work and if they can make you a better cyclist. So, what is a power meter? In simplest terms, a power meter takes how hard you pedal times how fast you’re pedaling and converts it to wattage number. There are two kinds of power meters; direct force measurement and indirect measurement. Of the two, direct force measurement is the most common and accurate as it uses strain gages and angular velocity to measure power while indirect measurement is based on heart rate, wind speed, speed, and other assumptions. My team mates and I have used a variety of direct force measurement power meters over the years with great success. As a racer, I have found power meters to be indispensable for my training. With that said, you do not need to be a racer to benefit from using a power meter and with prices coming down, power meters are becoming affordable for all levels of cyclists. 3. And, of course, budget. A crank based power meter is the most complicated to swap between bikes. A crank arm power meter is less complicated to swap between bikes than a crank based power meter. Pedal power meters are reasonably easy to swap between bikes but may not be compatible with the cleats you’re currently using which means changing out your cleats. Rear wheel hub power meters are also reasonably easy to swap between bikes, but if you’re racing you may want a set of wheels for training and a set for racing which obviously increases the cost. 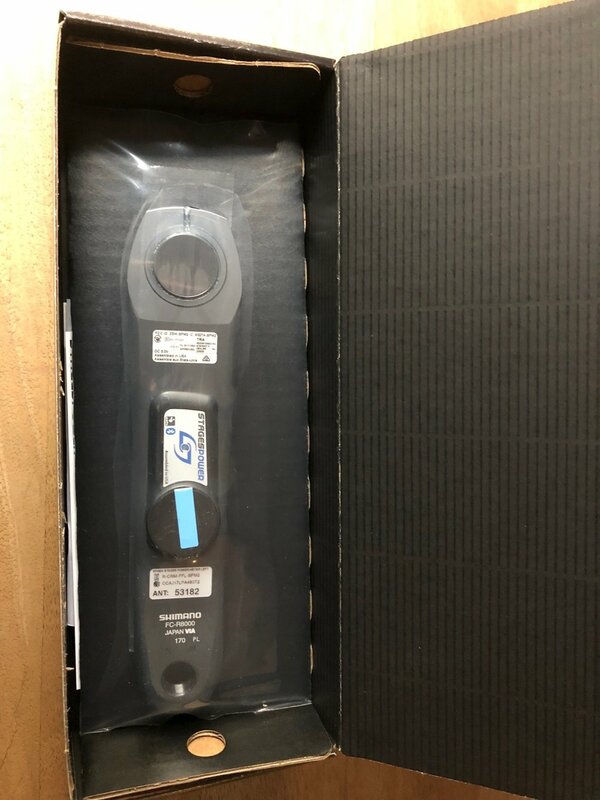 I’ve used a Stages left crank arm power meter for years now and just received another one for a new bike. It only measures left leg power, but that’s accurate enough for my goals. Stay tuned for a future article when I go through the installation process. Farm to Fork Fondo - What's All the Hype About?